Moist leave-in treatment for your colored hair. 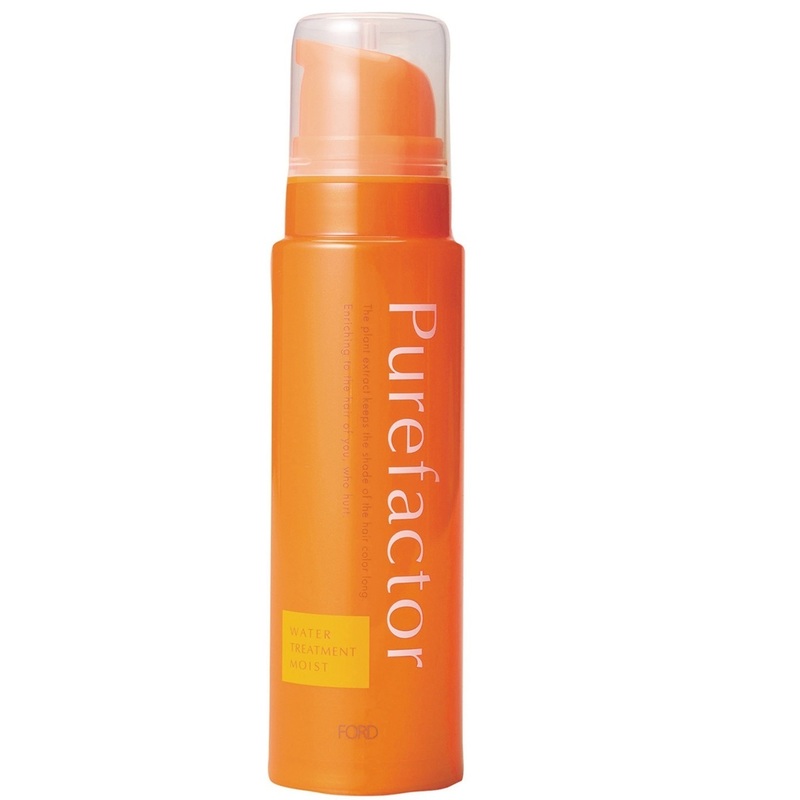 Helps to replanish moisture to dry hair and has excellent water retention properties resulting in light & smooth hair. Controls the spread of split-ends. For the days when your hair needs the moisture boost.